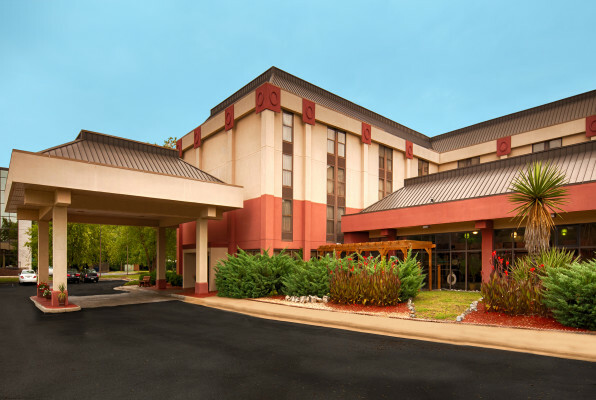 The Best Western Historic Area is perfect for Williamsburg Golf travelers due to it’s location, great price and value and proximity to courses and Williamsburg Restaurants. This newly renovated hotel with luxury high top beds and deluxe triple sheeting is located in the heart of Williamsburg. 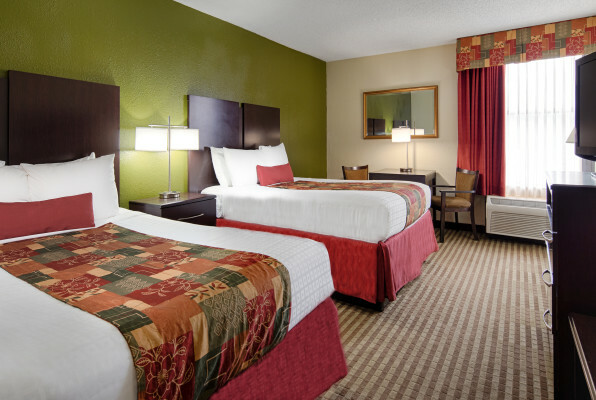 With an ideal location across the street from Hooters, adjacent to Uno’s Chicago Bar & Grill and walking distance from many other dining options, you will be only minutes from all area golf courses. Add a complimentary “hot breakfast bar” each morning, wireless high-speed internet access, an indoor pool and jacuzzi, fitness center and business center and you will wonder why you ever stayed anywhere else! Other area attractions nearby include Busch Gardens Vacations; Colonial Williamsburg and the Williamsburg Winery. Connect with us today to plan your golf vacation. We have access to exclusive rates and partner with the top attractions in the area allowing us to create the perfect golf trip for you and your buddies. Stay at Williamsburg Best Western Historic Area on your next golf trip and book it through Virginia Golf Vacations. Brought 38 golfers. Had a social room to use everyday, had an awesome breakfast buffet each day, pool, hot tub, and very clean. Would do it again.